Does your Excel-based production scheduling system no longer scale with your business? Want to get control over your production data and production schedule? Here is what we suggest. 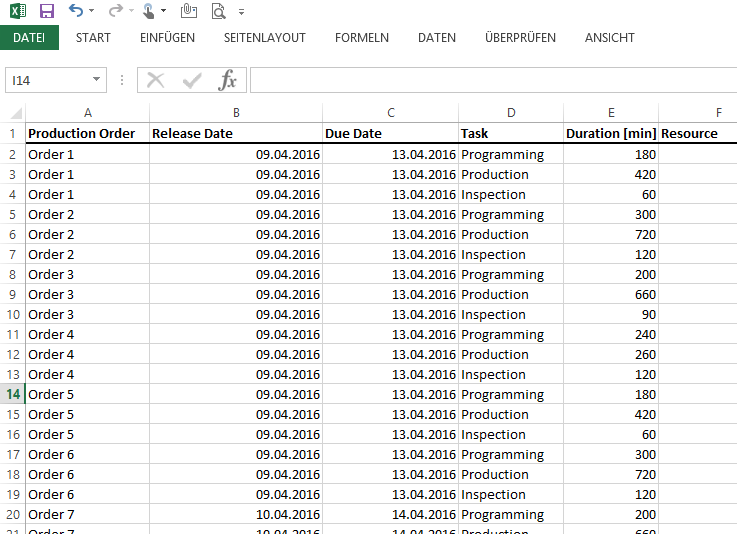 It all starts with our production scheduling Excel template. Download it now.